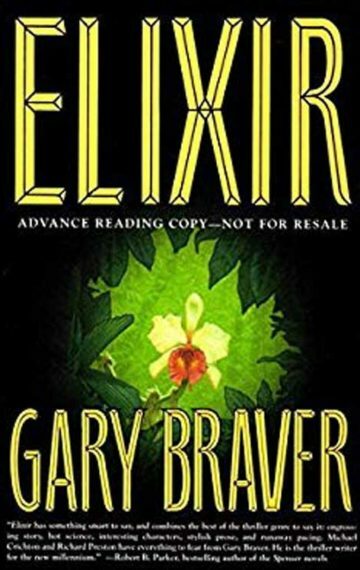 ELIXIR has been translated into four languages. Named by the Editors of Barnes & Noble as Top 5 Editor’s Pick for Best Medical Thrillers for 2000, and Top 15 Best of 2000 Horror & Suspense. ELIXIR was under film option for two years by director Ridley Scott (“Alien,” “Gladiator,” & “The Martian”). Although Scott did not exercise the option, this story continues to stir interest in Hollywood.